Botulism is a rare but serious paralytic illness caused by a nerve toxin produced by the germ Clostridium botulinum. This toxin is extremely dangerous and can affect your nerves, cause paralysis, and even lead to death. Foodborne botulism is caused by eating foods that contain the botulinum toxin. The most frequent source of botulism is home-canned foods that have been prepared in an unsafe manner. Signs and symptoms of botulism can appear between 12-72 hours after ingesting the toxin. Symptoms include: Vomiting, diarrhea, blurred vision, double vision, difficulty in swallowing, muscle weakness, and can result in respiratory failure and death. The length of time these symptoms can last varies, but if you think you have consumed contaminated food and are experiencing these symptoms you should seek medical help immediately. Since botulism can have very serious side effects, specifically in the respiratory system, it’s very important that you seek medical help immediately if you believe you’ve been affected by botulism. Patients who have a severe case may require the use of a respiratory machine to aid in breathing. There are antidotes available in both infant and adult forms. According to the CDC, the rate of deaths attributed to Botulism has decreased from 50% to 3%-5% over the last 50 years. Foodborne Botulism is most prevalent in home-canned foods, specifically foods that contain low acid content. If you home can asparagus, green beans, beets, and corn, take special precaution to follow strict canning hygiene and methods. The CDC offers up some tips to consumers who home can and maybe concerned about botulism. 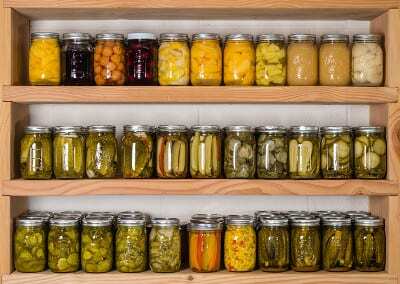 Not all cases of botulism come from home canning. In Texas April 1994, thirty people were affected by eating at a Greek restaurant. The likely contaminated food was a potato-based and eggplant-based dip. Four people required mechanical ventilation. Were You Affected By Botulism? If you or a loved one has experienced botulism food poisoning call the food poisoning law firm at Feeney Law Firm. 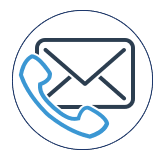 Go to our food poisoning page to learn more or call us today for your free consultation.